– video to improve delivery of health care in remote Australia through improved use of recommended clinical guidelines now available. You can access the manuals via the RPHCM website. CARPA supports the education and professional development of remote and Indigenous health professions, including sponsoring education events and supporting individuals to undertake activities or attend events. 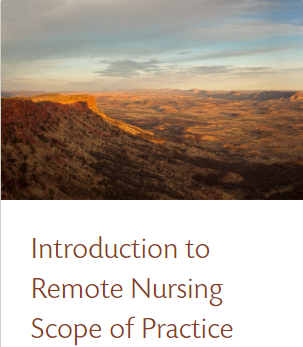 CARPA develops resources to support high quality care in remote and Indigenous health, including activities to improve the utilisation of the Remote Primary Health Care Manuals. 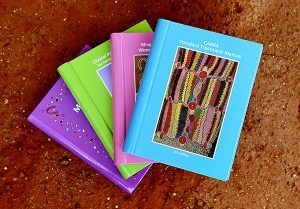 CARPA plays a key role in the governance and production of the Remote Primary Health Care Manuals, a suite of clinical guidelines for primary health care practitioners in remote and Indigenous health services, guide clinical practice in many areas of rural and remote Australia. Thank you, your email address has been added to the list. A confirmation email will be sent to your shortly.